Early Heart Attack Care (or EHAC) education asks you to learn the signs and symptoms of a heart attack so you can become an active bystander to save a life - even if it’s yours. Why? Like other diseases, heart attacks have early signs & symptoms. These "beginnings" occur in over 50% of patients. However, if recognized in time, these "beginnings" can be treated before the heart is damaged. Survive. Don’t Drive. Call 9-1-1. Someone may experience any or all of these symptoms. When they start, they can be mild or come and go. Over time, the symptoms and pain increase until the victim collapses. These are the general risk factors. Discuss your risk for a heart attack with your doctor. What is the difference in men vs. women? Heart attack symptoms can be different between men and women. Why does it matter? 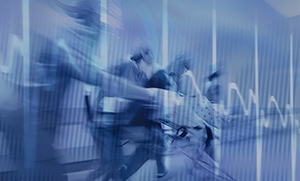 Women are less likely to seek immediate medical care and are more likely to die. Men normally feel pain and numbness in the left arm or side of chest, but in women, these symptoms may appear on the right side. Women may feel completely exhausted, drained, dizzy or nauseous. Women may feel upper back pain that travels up into their jaw. Women may think their stomach pain is the flu, heartburn or an ulcer. A sharp or “knife-like” pain that occurs with coughing or breathing. Pain that spreads above the jawbone or into the lower body. ©Society of Cardiovascular Patient Care 2015. 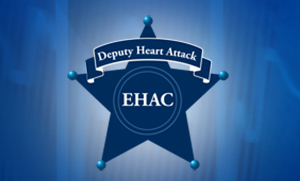 Deputy Heart Attack™, Early Heart Attack Care™, and EHAC© are trademarks of Society of Cardiovascular Patient Care. All Rights Reserved. For more information on SCPC accreditation, visit www.scpc.org. 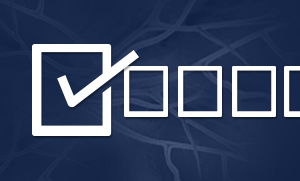 Click here to take a course to become certified in recognizing the symptoms of a heart attack. This could help save a life!